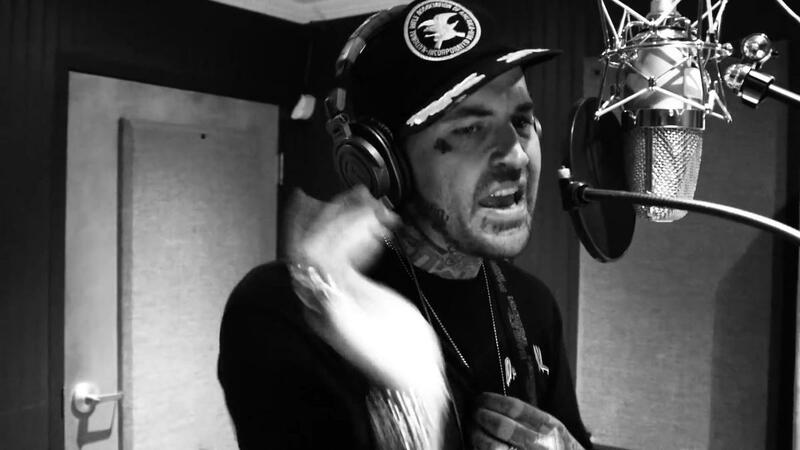 Home>New Songs>Yelawolf Songs> Yelawolf Drops Off "Mtn Dew Mouth Freestyle"
Yelawolf has been blessing his fans with a new freestyle each week since February, and he is continuing his musical output this week with the "Mtn Dew Mouth Freestyle." The steady release of new music is meant to prepare fans for Trunk Muzik 3, which will be Yela's last album with Shady Records. His split from Eminem is amicable, but Yela feels like it's time to make a change in his career. None the less, his lyrical talent is still as potent as the day he stepped into the game. On the "Mtn Dew Mouth Freestyle" Yelawolf goes in over a furious violin instrumental that is doused with a deafening siren sound effect and teeth-rattling bass. 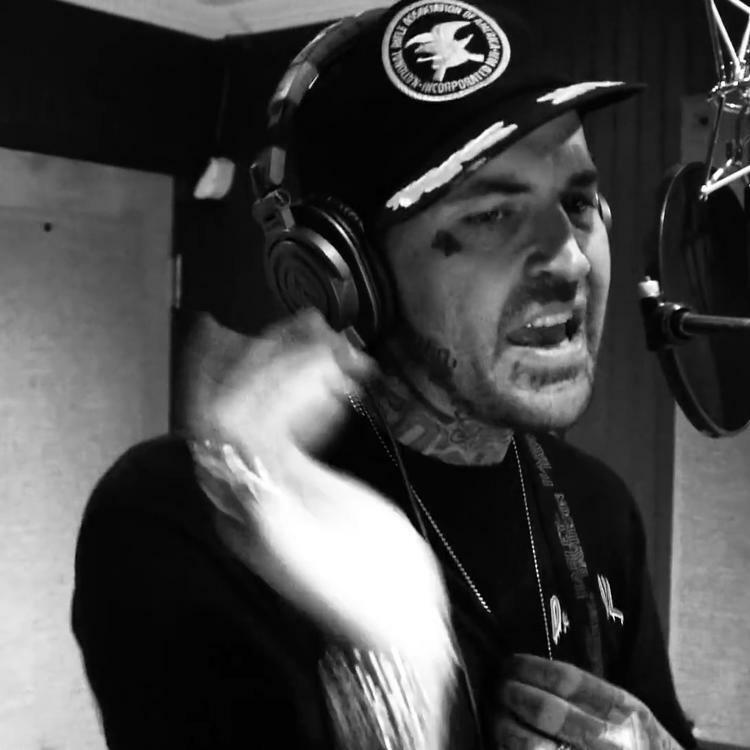 Yelawolf dropped off a black and white video for the freestyle as well, so fans can watch him drop dizzying bars while bumping to the track. SONGS Yelawolf Drops Off "Mtn Dew Mouth Freestyle"